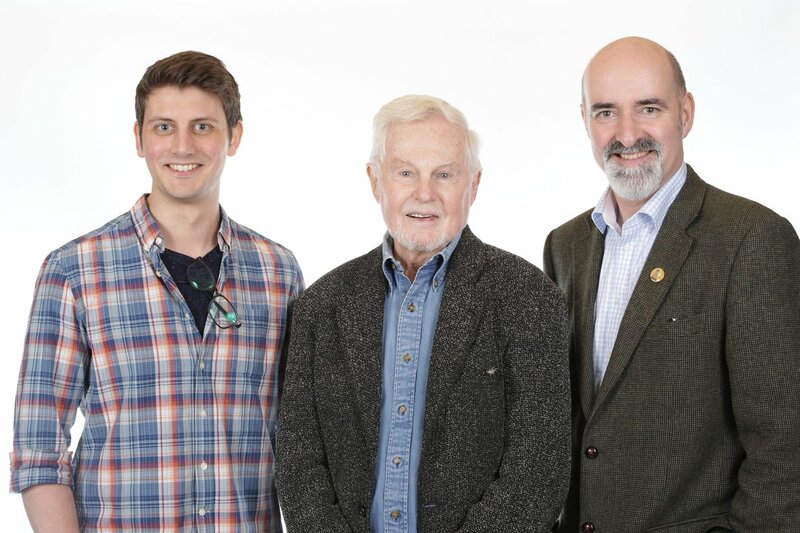 Big Finish has announced that the adventures of Sir Derek Jacobi’s War Master will be continuing in three new series of audio plays. Last year’s The War Master: Only The Good marked the return of Sir Derek’s incarnation of the renegade Time Lord to the Doctor Who universe, following his brief but momentous debut in the 2007 Doctor Who story Utopia opposite David Tennant’s Doctor. Since then the War Master has cameoed in Big Finish’s UNIT and Gallifrey ranges, but now Big Finish has revealed that three further boxsets starring the War Master will be released over the next two years. He is the Master and the Ood will obey him… but to what end? Writing duties for the four new stories have been shared by James Goss and Guy Adams – Goss opens the Master’s latest set of adventures with Call for the Dead and The Glittering Prize, whilst Adams rounds off the series with The Persistence of Dreams and Sins of the Father. “As we travel further with the Master through the Time War, there are epic implications as well as very personal stories. There’s a distinctly dark and mystical feel to some of the episodes, but ultimately we discover that the Master laid some truly dastardly plans before it all started, and that his warped ambition knows no bounds. “Even before we finished recording The War Master: Only The Good, Derek had told us how much he wanted to come back, and another series of brand-new adventures for the War Master got an instant green light! 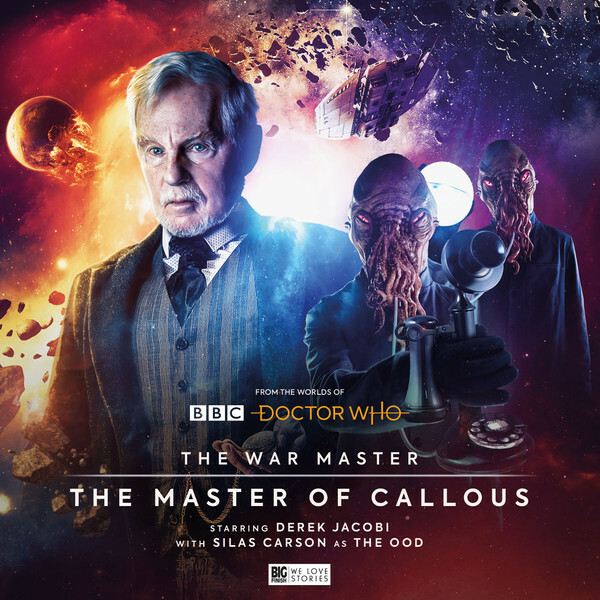 The War Master: The Master of Callous is available to pre-order from Big Finish ahead of its December 2018 release at £23 on CD and £20 on digital download. The War Master: Rage of the Time Lords will follow in July 2019 with The War Master: Anti-Genesis concluding the Master’s saga in December 2019 – both series are also now available to pre-order individually from Big Finish. All four series of The War Master are also available to purchase as a bundle from Big Finish, as are series 2-4 for those who have already purchased Only The Good. As well as his own series, the War Master is also set to face Alex Kingston’s River Song in the upcoming fifth series of The Diary of River Song, out in January 2019 – this can be pre-ordered from Big Finish at £23 on CD and £20 on digital download.